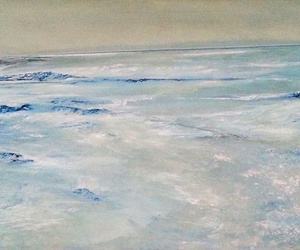 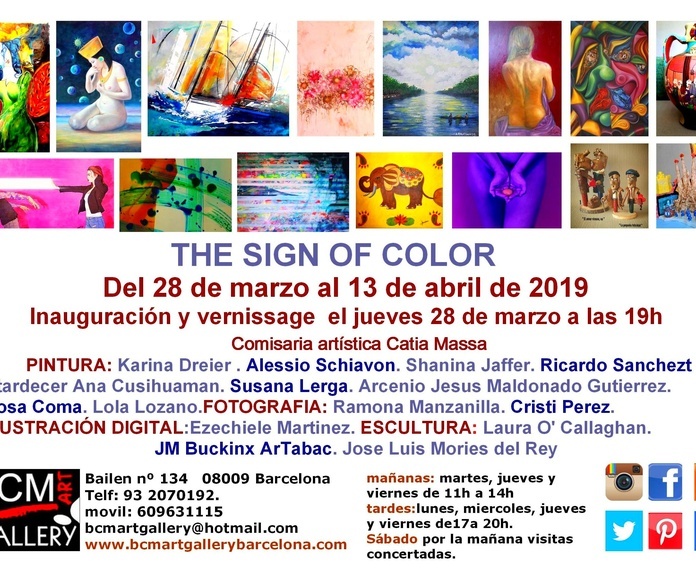 DEL 28 DE MARZO AL 13 DE ABRIL 2019 SE PODRÁ VISITAR ESTE ENCUENTRO DE LAS ARTES. 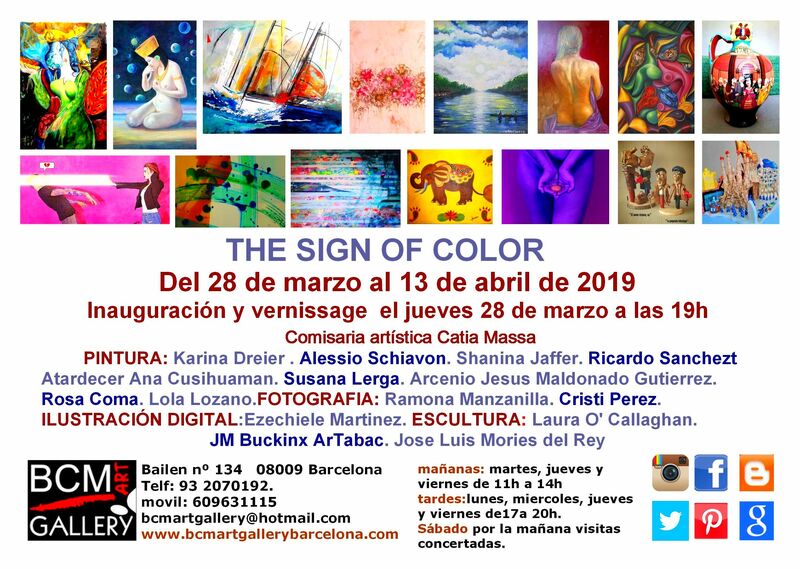 CON MOTIVO DE LA LLEGADA DE PRIMAVERA SE CELEBRA LA EXPOSICIÓN COLECTIVA INTERNACIONAL “THE SIGN OF COLOR” QUE REÚNE UN VARIADO CONJUNTO DE ARTISTAS CON EL DENOMINADOR COMÚN DEL COLOR. 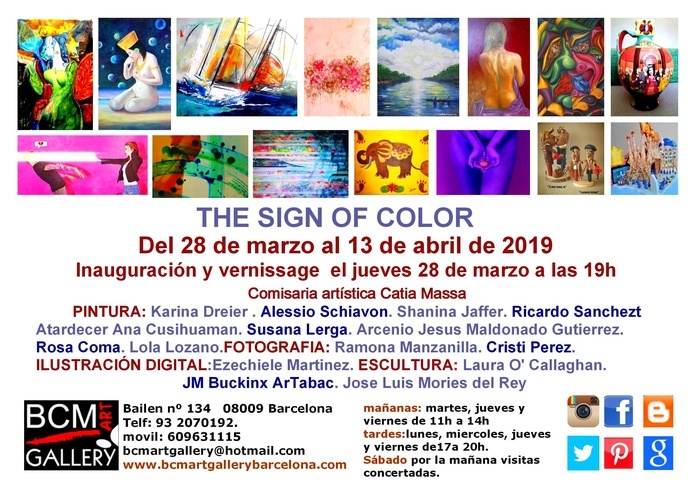 SON LOS ARTISTAS DEL COLOR Y LA FORMA LLEGADOS EN BARCELONA DESDE DIVERSOS LUGARES Y CULTURAS PERO QUE ENCUENTRAN EN EL ARTE SU PUNTO DE COMUNIÓN.